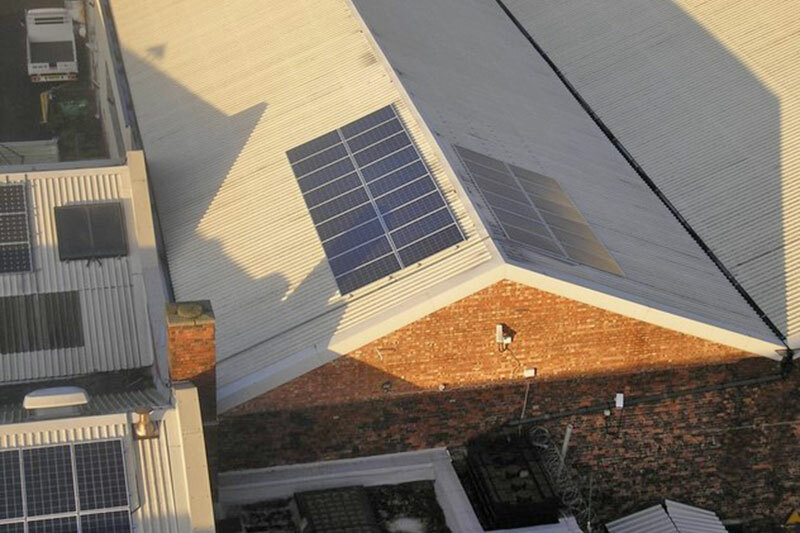 In 2006 we took our first steps into the world of renewable energy with the installation of a 5kW solar PV array to our roof. 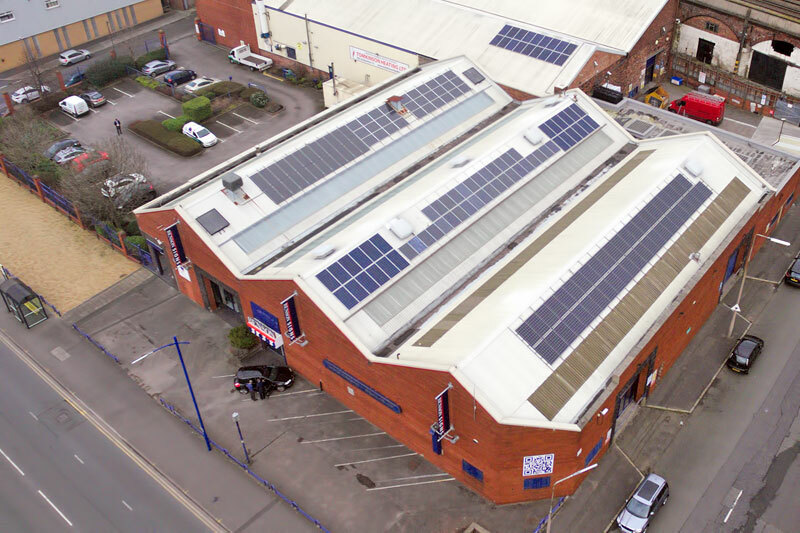 Since then we have continually expanded our PV arrays and in December 2015 we installed two further extensions, with 6kW added to the existing south-facing arrays and a 7.5kW system installed to the east/west facing roofs. For this system we again engaged with our previous installer Sustainable Energy Systems of Preston, Lancashire. This additional 7.5kW takes our total installed capacity up from 25kW to 38.5kW, resulting in not only reduced consumption from our grid supplies during periods when we are manufacturing, but will also increase the amount that we export back to the grid when we are not consuming. This is a win-win, with reduced costs and overheads, and increased income. This latest installation also greatly benefits our environmental credentials. Not only do we source all of our imported electricity from guaranteed renewable supplies Good Energy, we now generate even more of own electricity. Added to this is our 255kW renewable biomass heating system, which means that we can proudly claim to be a green manufacturer. Managing Director, Chris Benson said: "We continue to reduce our impact on the environment, hopefully encouraging others to do the same and, most importantly, cutting our overheads and fixed costs."